This morning we received word from Bayanihan Foundation’s President Dale Asis, who just completed a ten-day journey in the Philippines, and is on a return flight to Chicago. He visited typhoon-devastated areas of Tacloban, Leyte and Giporlos and Guiuan, Samar Islands. We will post this week his eye-witness account of the impacts of Typhoon Haiyan, one of the strongest storms in world history. “I felt like I landed into the set of ‘The Walking Dead’ … There was rubble and debris everywhere for miles on end. The scene outside the car window was surreal… . 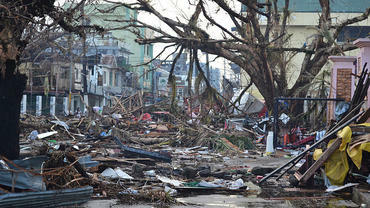 The rolling hills of Eastern Samar were severely devastated. Coconut trees and green rice fields once covered the hills. Now they were flattened and cleared. … All rooftops were gone. Only a few concrete buildings remain standing. Twisted metal and debris were strewn all over the streets. There were long lines to get gasoline and people stood patiently in line for blocks on end… . It hurts to look outside and to see all that destruction…. . 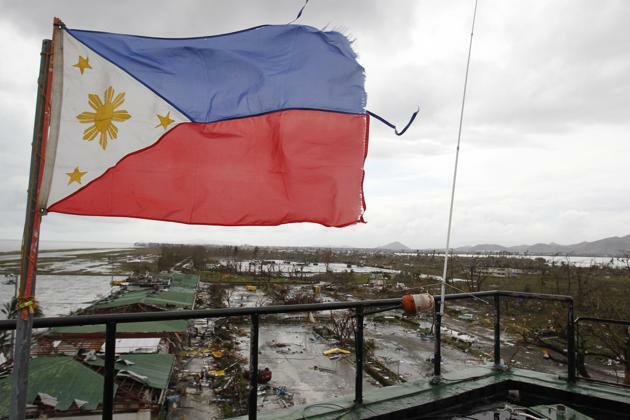 The Bayanihan Foundation Worldwide has been engaged in the Philippines since 2009, and was able to quickly coordinate efforts in response to the Typhoon Haiyan. 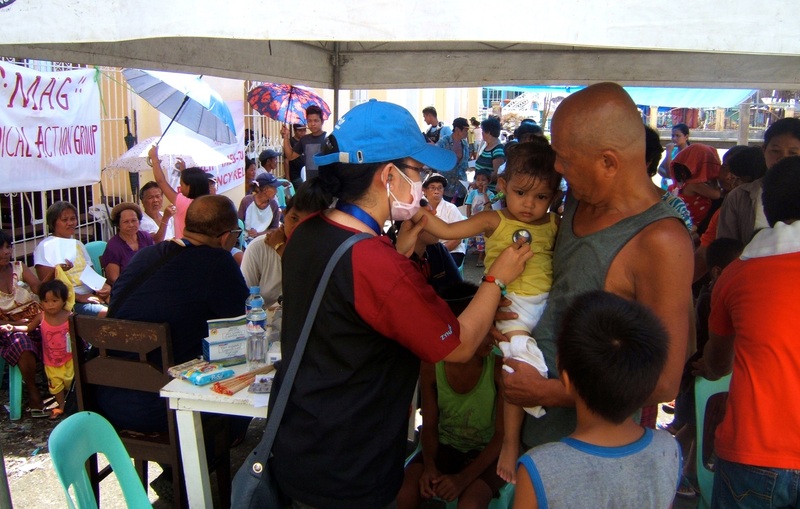 Together with partner organizations The Zakat Foundation, volunteer Medical Action Group (MAG), and Philippine Social Welfare Dept (DSWD) – has been working to bring basic food and water, supplies, and medical treatment to the affected areas. The Bayanihan Foundation Worldwide is committed to enabling “Filipinos to improve their lives in empowering and sustaining ways.” We are taking a closer look at how we may further contribute toward Philippines’ recovery and support transition efforts. At the same time, we are starkly aware that there remains an immediate and urgent need to provide food and water, shelter, and medical supplies and treatment. Please help us help the Typhoon Haiyan survivors. 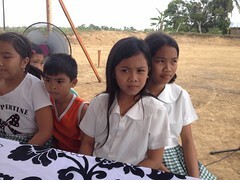 If you are able, please contribute a small amount: it will go a long way for the families – our kababayan – in the Philippines. This entry was posted in Amerasians, Diaspora Donors, Disaster Relief, Education, Environmental conservation, Health, homelessness, justice, Labor, philanthropy, Philippine poverty, Poverty, Typhoon Haiyan, Volunteerism, Youth leadership development. Bookmark the permalink.